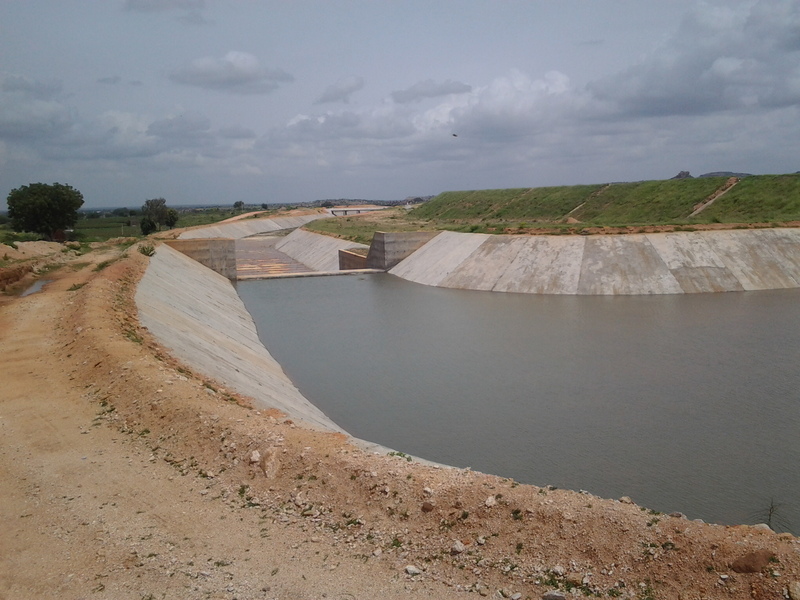 The Jawahar Nettempadu Lift Irrigation Scheme(JNLIS) envisages lifting of 21.425 TMC of water from the foreshore of PJP Reservoir to create irrigation for 0.81 Lakh Ha(2.00 lakh acre) in the drought prone upland areas of Gadwal and Alampur constituencies covering about 148 villages in 8 mandals besides providing drinking water faciliities en-route the canal in Mahabubnagar District. The Government have accorded Administrative sanction vide G.O. Ms.No. 108, Dated 22.06.2005 for Rs. 1428 Crs. b) No. of Pumps 4 Nos. 3 Nos.